Our Company “Beneficial Roofing” is a general contracting firm located in Chattanooga, Tennessee. Our main aim is to provide commercial roofing for small scale and large scale purposes. We provide vast areas on services related to construction throughout the city and also in Georgia and Alabama. 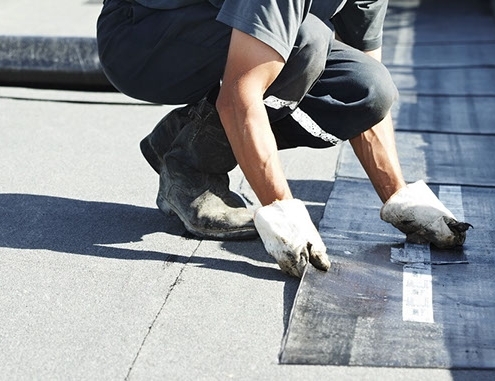 Many reputed companies rely upon us to install the roofing systems and services. Our whole crew has a well-experience in roofing, residential and commercial roofing construction. We assure you that we can get you the best service for all your construction needs, “Beneficial Roofing ” is with you. 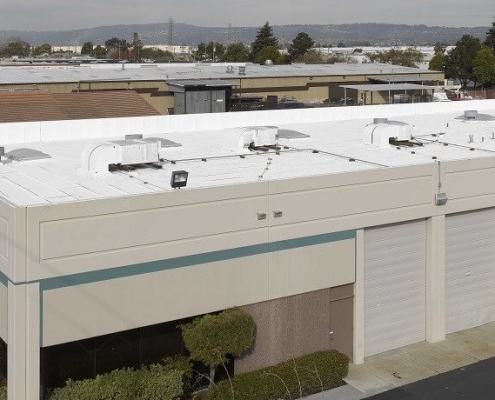 The Roof is the main element in any structure which also determines our safety and comfort. If a good roofing isn’t provided the quality of the building is not assured. Natural calamities may affect the roof to collapse in the extreme wind, fire, hailstones, snow, and rain. It makes your building susceptible to easy destruction and thereby hiking the risk of damage to the peoples and valuable materials under it. Only by regular care and maintenance, we can avoid the problems related to the roofing systems to make it resist weather changes. Factors that depends on the maintenance routines will include the roof’s age, the occurrence of weather changes, rooftop condition and the problems noted during the last check. Performing an inspection during a season change is an effective method to assure the roof’s protection. Chattanooga Commercial Roofing will always look up for the betterment of the consumer. All check-ups were good enough to provide the signs of previous problems and assure the repairs are intact. Inspections should lead to the betterment of the structure. Examining the condition of the roofing immediately after a windstorm or natural disasters. 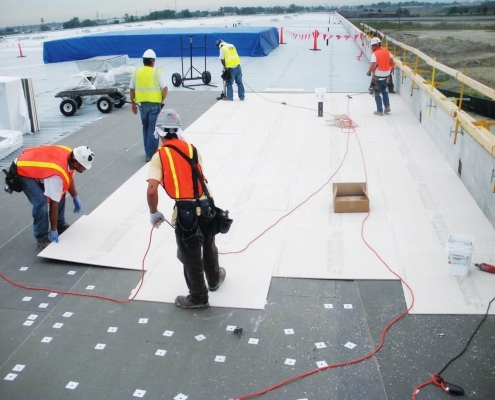 The roofing will be tightly packed with no hanging elements will be remained, Keeping it clean and dry can enormously decrease the risk of other accidents. We also look for the external conditions of the atmosphere near to the roofing keeping the trees away prevents the branches rubbing the roof and leaves falling and residing on the roof. Installing the proper drainage system. Check the drainage system is well enough to provide stability even in a hazardous condition. Vents in the rooftop should be well packed. Close any voids with concrete. Replace the metal parts if rusting has occurred. Contact your informer and do a check regarding the quality of the structure immediately after a hail stone or rainfall occurrence. Always consult a professional contractor in order to determine the health of the system, make an estimate the life and create a maintenance ideas, and realize additional steps to conserve the roof. our company can be a big aid to the people in Chattanooga, TN and especially you since the beautiful city features sweeping views, sandstone formations, and gardens. But seriously affected by unexpected natural disasters like tornadoes and heavy rainfall, hail stones, and fire. So it is Highly recommended that you must fasten the quality of the roofing systems of your structure. We “Beneficial Roofing” is at our service for providing you the most efficient services.